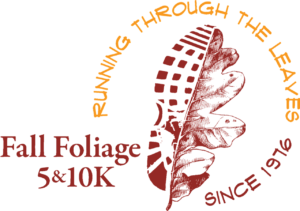 From 5K’s through historical, quaint neighborhoods to a mud stomp to test your resolve and character there is something here for every runner! Since hitting the pavement with the inaugural Park to Park half marathon in 2009, the Parks & Recreation Department in Waynesboro, Virginia has quickly become a driving force creating destination races in simply one of the most scenic places to run. We are runners who know what runners want…snazzy tech tee’s… well stocked aid stations…cool towels when the heat is on…and fantastic post race parties!!! 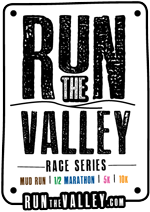 You could just sign up for one great race or run them all to compete in the 2019 RUN THE VALLEY race series! The rules are simple. 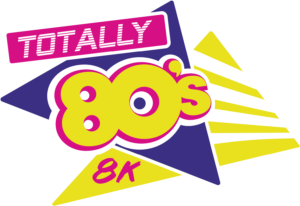 Run & complete all four races in the series: Park to Park ½ Marathon, Summer Extravaganza 5K, Totally 80’s 8K, and the Fall Foliage 10K. We will keep track of your finishing times… after the last race in the calendar year (Fall Foliage Festival Race)… the top male & female runners with the lowest combined times will be crowned champion of the RUN THE VALLEY (RTV) race series for that year!!! So what do I get? All of your races fees will be returned to you IN CASH & you will get COMPED registrations to all of the races the following year…now that is SWEET!!!! Check out the Run the Valley series standings from 2018 HERE.